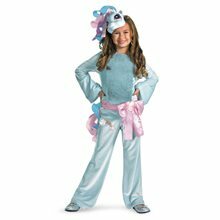 My Little Pony Sundance Sassy Adult Women Costume; Adult Sizes: Small (4-6) and Medium (8-10). Includes: Dress, Petticoat, Headband. Does not include: Shoes. 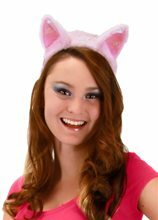 Materials: 100% Polyester. 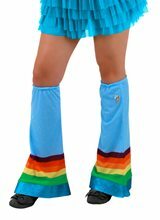 This is an officially licensed My little Pony costume.